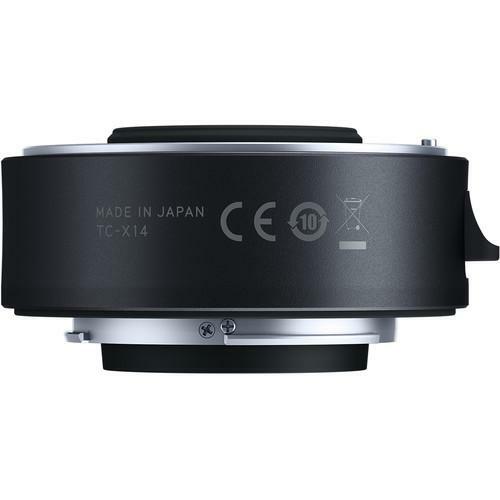 Extending the effective focal length of select Tamron lenses, this Nikon F-mount Teleconverter 1.4x enables you to get even more reach out of your telephoto lenses. 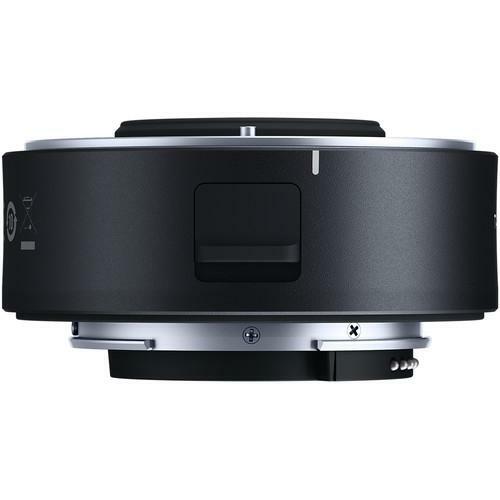 The dedicated design retains full communication between the lens and Nikon F-mount cameras, including auto-exposure metering, autofocus at select focal lengths, and Vibration Compensation image stabilization, and a BBAR coating has also been applied to suppress flare and ghosting for maintained image quality. 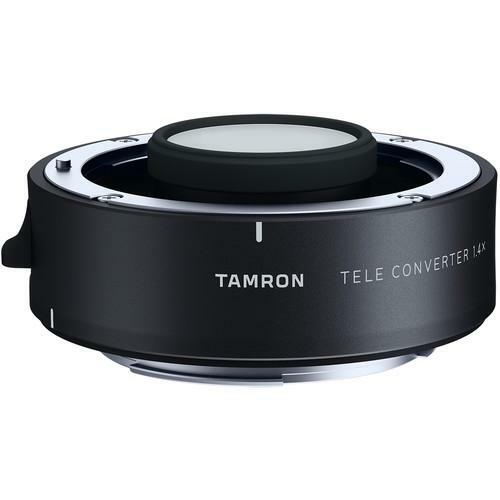 Additionally, this teleconverter also features a dust- and moisture-resistant construction, matching the lens, to benefit working in harsh environmental conditions.